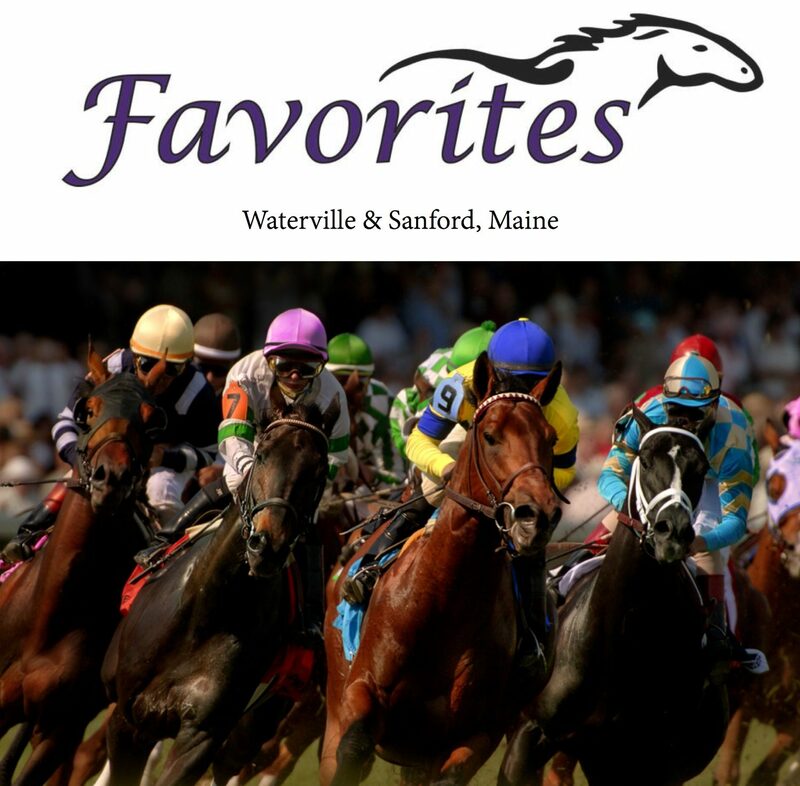 Enjoy the Best Thoroughbred and Harness racing in the country every day! Doors open at 11:30 AM. Come in an enjoy Sanford’s neighborhood tavern. Cash in on the Fun! Second Chance Drawing every Thursday. Put your losing tickets in the fish bowl and you could win a $20 voucher.